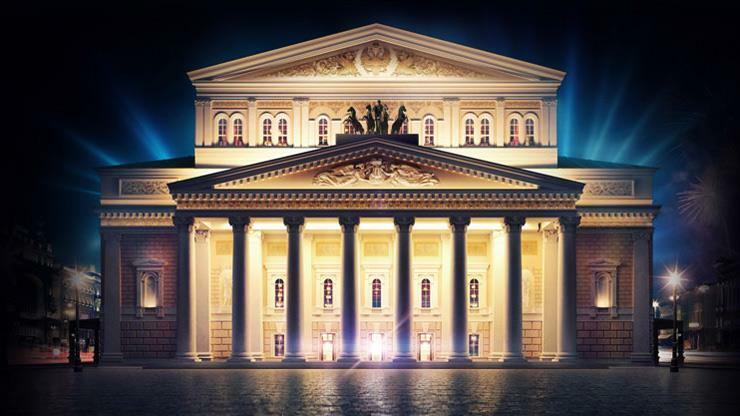 Ildar Abdrazakov joins Dmitri Hvorostovsky for the Siberian baritone’s June 1 benefit concert, Hvorostovsky and Friends for Children, at Moscow’s Bolshoi Theatre. The Bashkirian bass joins his longtime friend and artistic collaborator as part of a star-studded gala to benefit the Children’s Foundation, which seeks to provide assistance for orphans and support pediatric cancer research, among other initiatives. Also included in the lineup are soprano Dinara Aliyeva, mezzo-soprano Yulia Mazurova, and tenor Stephen Costello. Constantine Orbelian conducts.